For my Louis Vuttion Pods article, I talked about how Airpods are superior to Louis Vuitton Pods. Then Apple went and decided that the originals weren’t good enough. 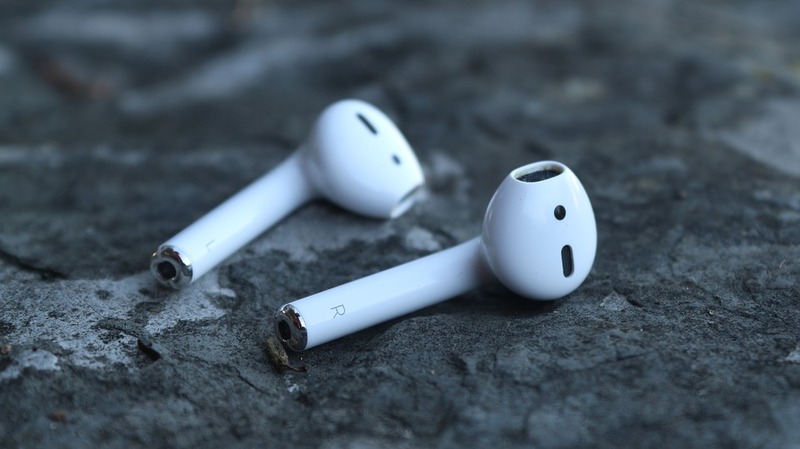 So they made ” Airpods 2.” This is how they describe the “magical technology.” “The world’s best wireless headphones just got even better with the new AirPods” stated Phil Schiller, Apple’s Senior Vice President of Worldwide Marketing, in an accompanying press release. Big talk indeed, especially given that the originals were ” great” that they’d be impossible to improve upon. First of all magic and conveniently do not mean the same thing. Second of all that was a lengthy description of headphones. Also, the new headphones don’t offer anything new just improved versions of the previous functions. They also look identical to the originals. You would think since the design has been the same for over two years Apple would decide to change it. But no. There aren’t any color options. Currently, the only way to color Airpods is to buy (separately) colored coverings for the Pods and the case. A black option was rumored before the release, but unfortunately, Apple comes empty handed. Apple is actually selling two different variants of the AirPods 2 — one with a regular charging case for $159, and another with a wireless charging case for $199. The only difference is one of them requires that you plug it in and the other one ( that works with the Air Power) you can place it on and it charges. Also screaming for assistance from Siri can be quite awkward. Just imagine walking around listening to music but you need to call someone and you scream ” Siri call mom. What is weird, however, is actually talking to Siri in public. When I am listening to music and I can’t really hear my own voice, I was worried I would say “Hey Siri” out loud in public and everyone would look at me like a weirdo.